Time itself is broken—is divided—by the life of Jesus. Everything in human history happened either before or after his first coming. But the ancient prophets wrote of a time yet to come, where time will break once more. There will be a new age, where the Lord Jesus will return. The dead will rise, the world will be judged, heaven and earth remade. This is the stunning conclusion to the gospel story which brings both hope and courage to our present. 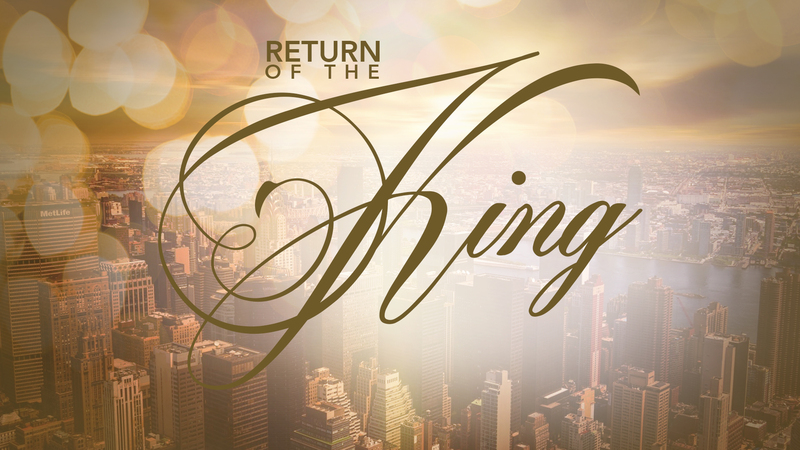 Join us as we look to the future in a new series called Return of the King.